"I can’t tell you how grateful I am for all your patience and understanding yesterday. I’m not sure I would have made it without you and Patrick. Your ability to handle parents may be one of your greatest assets! The photo is adorable, and I can’t wait to see the rest." 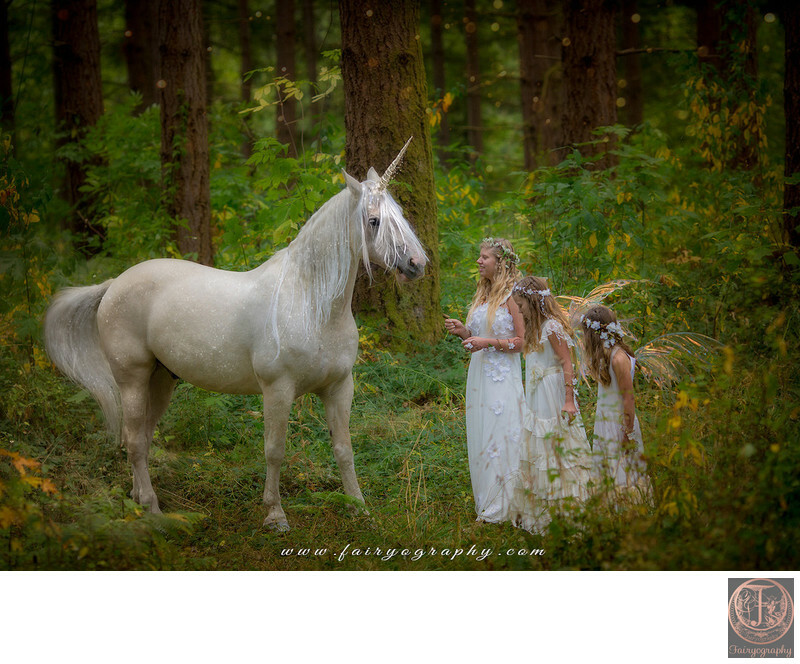 "The shoot was difficult to accomplish due to Lexi's challenging muscle tone, but the result looks effortless and completely magical, -totally a testimony to Heather's patience and expertise as a photographer. 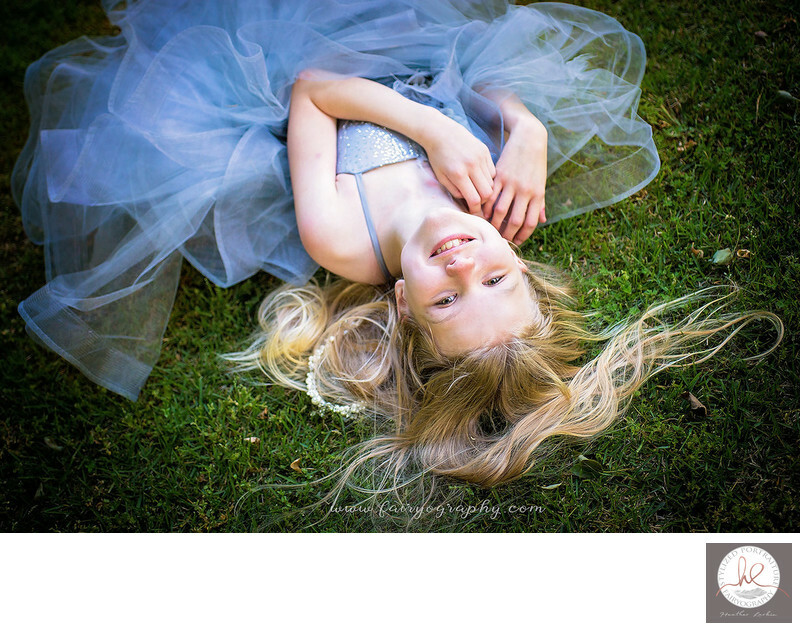 Heather captured Lexi's beautiful spirit perfectly!" I truly, truly, truly LOVE my album and wouldn't change anything. It truly is even more beautiful than I could have anticipated--the weight is unreal for that front cover and the leather is just absolutely perfect with the overall design choices. LOVE, LOVE, LOVE. I so wished that I lived in your area and that I could have been in your presence when I saw my album for the first time because you deserve to see the joy, the absolute delight in beholding all of that angsting over those pictures come full circle." 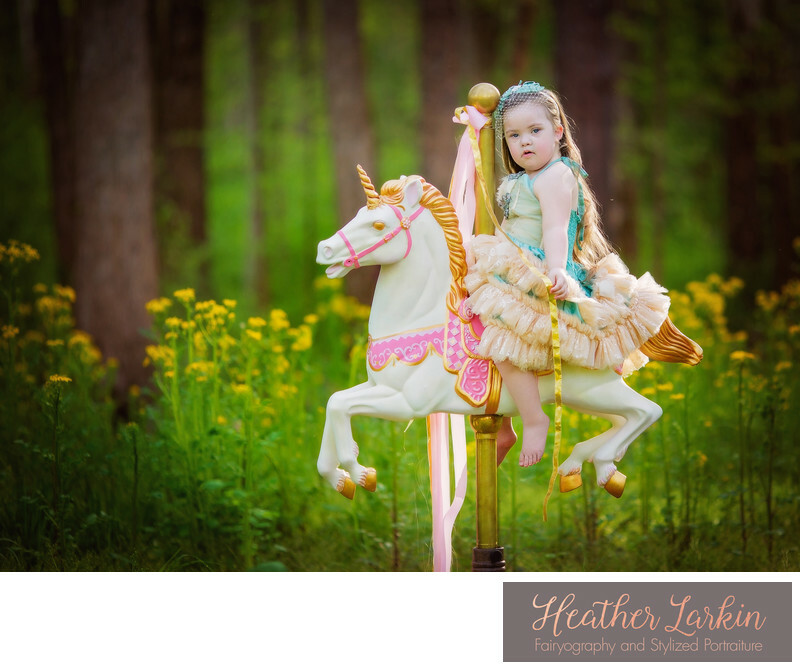 "Heather of Fairyography is super talented - she knows just the right thing to say to trigger giggles which = amazing photos! She is a talented artist with an eye for magic!! We enjoyed every minute spent with her at our session." "What you do is proof that there is magic in this world. My daughters still talk about their session with you as one of the best days of their lives. Every moment was perfection. I don't know how you do it but they each think you are their very best friend. We loved our experience with you so much we traveled across the country to see you again. 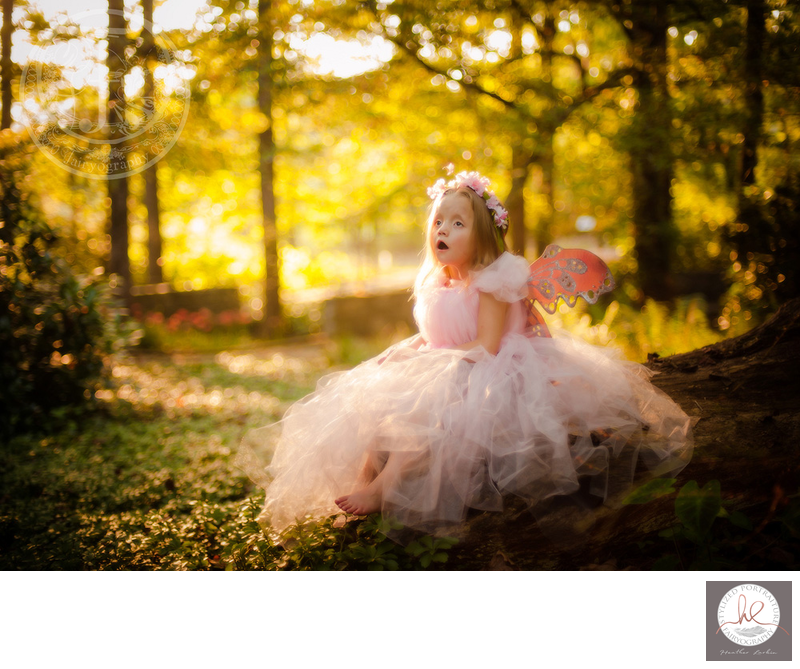 My fairy pictures of my daughters are true treasures. Not only are they beautiful but they captured the magic of my daughter's childhood. And that is MAGIC!!!" "Getting this done is the best decision we ever made. 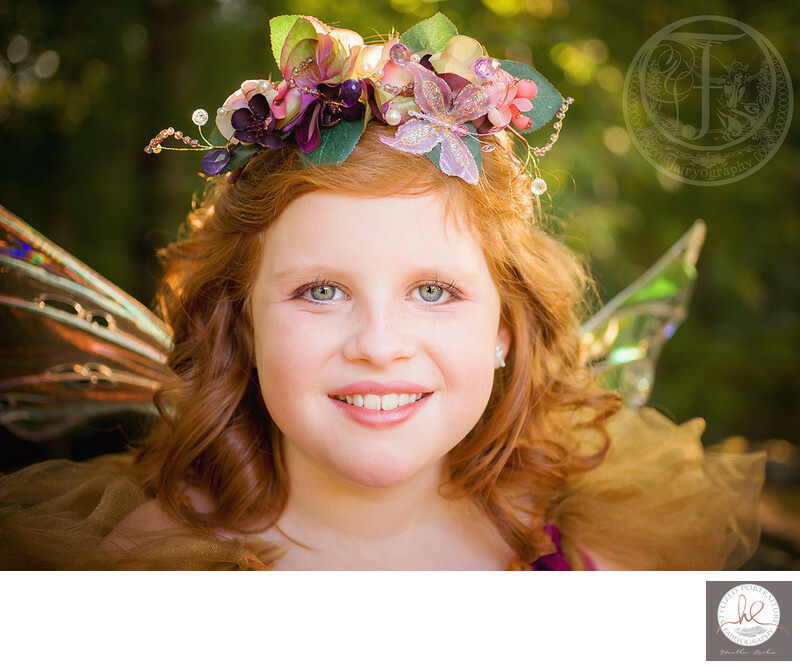 Quote of the day from my big kid, upon seeing herself as a fairy, "Wow, I guess I am pretty!" - how about that for making her feel secure about herself as she becomes a tween? PRICELESS. Can't WAIT to get my album and jewelry. 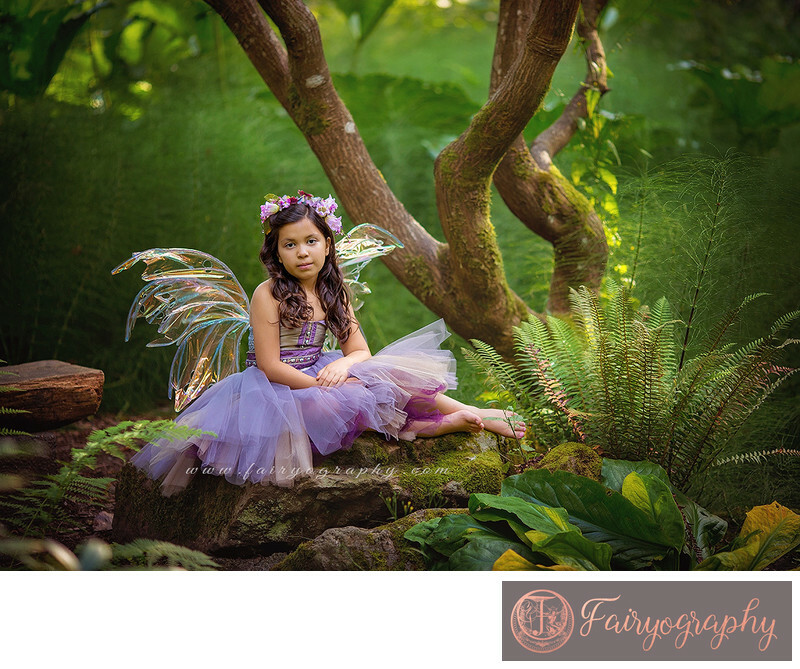 Fairyography creates nothing short of magic. 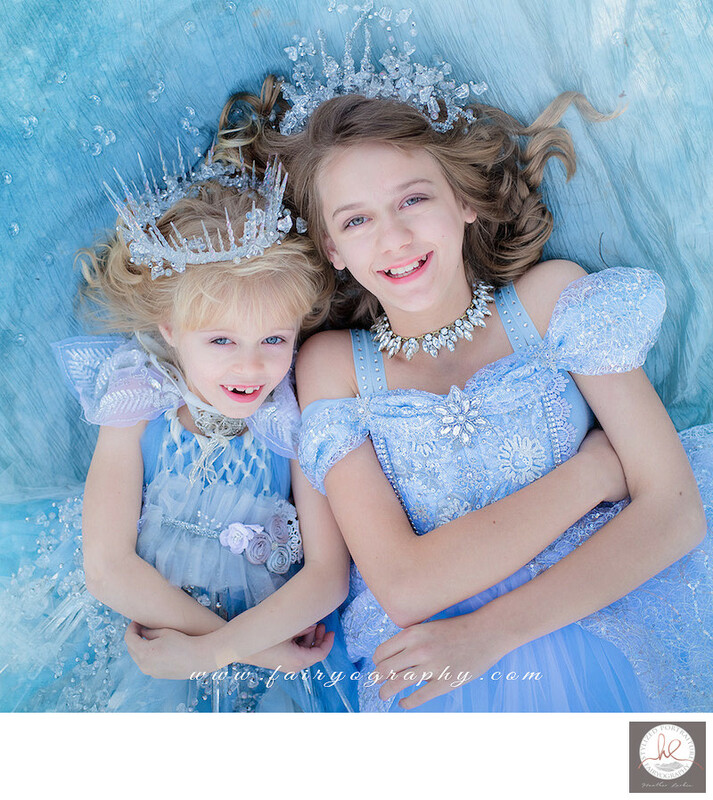 There were literally DOZENS of amazing images I could share of my precious children as the "ice fairies" only she can do. 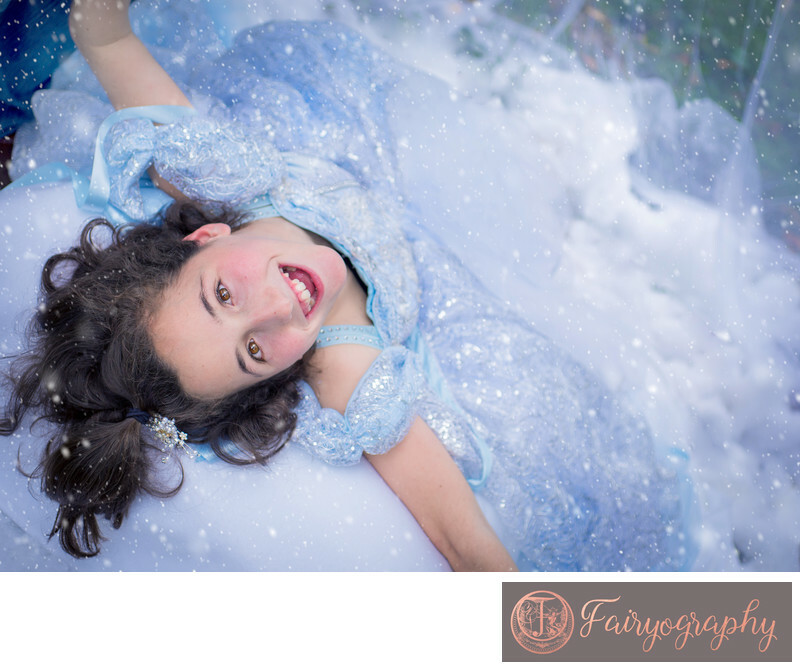 If you have children under 10(ish) - you really, really need to talk to her about photographing them. You will never, ever regret it!! And the new display books and canvases she has are STUNNING - seriously, this is a precious memory and moments we'll have captured (perfectly, beautifully) for a lifetime. THANK YOU, Heather!!" "She had endless patience with my daughter, and trust me.. my daughter can be very trying to photograph. I myself am a photographer and I almost always pay other photographers to photograph my her lol. My daughter absolutely adored Heather and warmed up to her instantly. I am so over the moon happy with her work and her service. It's not just about capturing great photos, it's about the service you provide to the client. 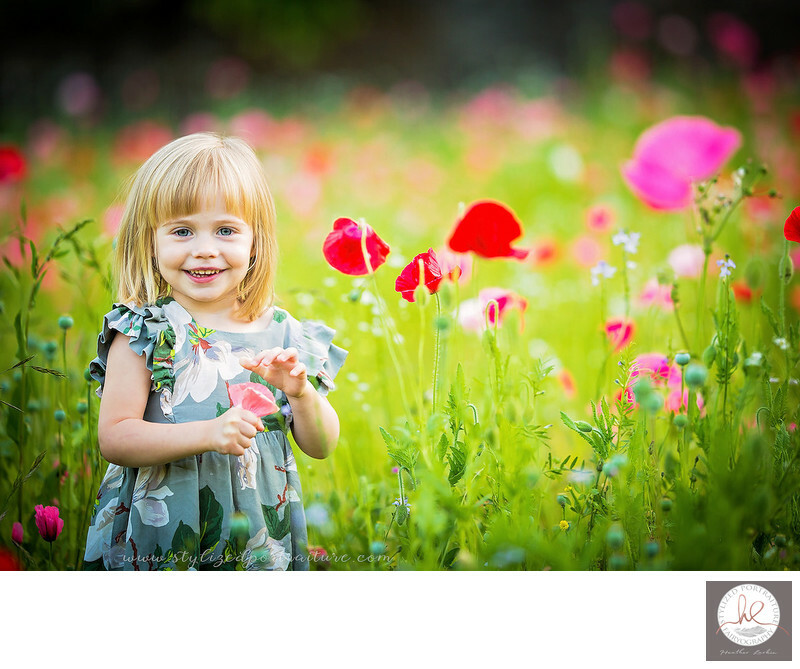 Heather went above and beyond to provide the most amazing experience for my little girl." 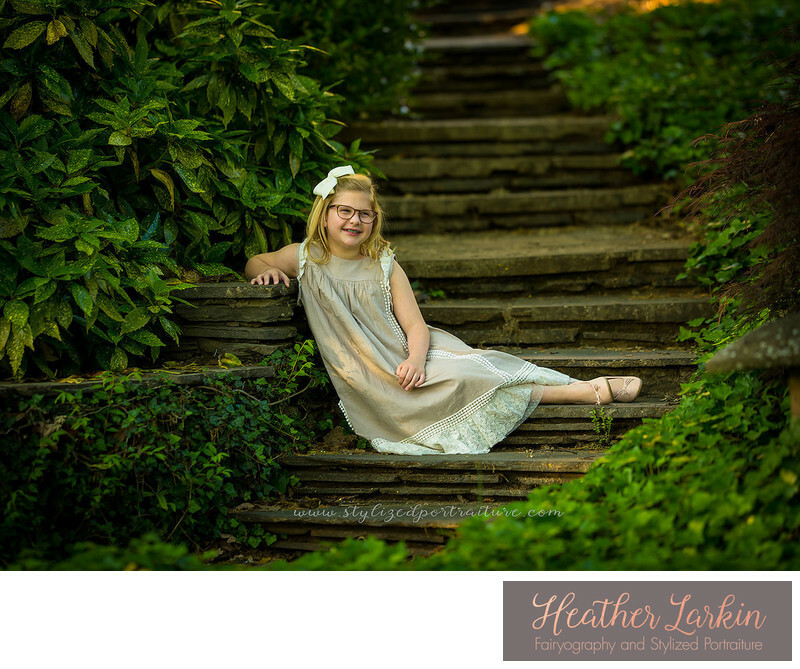 "Almost a year later, and Avery still talks about her session at least once a month and asks when Ms. Heather is going to take her pics again!" "We have never won anything. When we found out Magen was the Memorial Princess we were so touched and honored I was reduced me to tears. 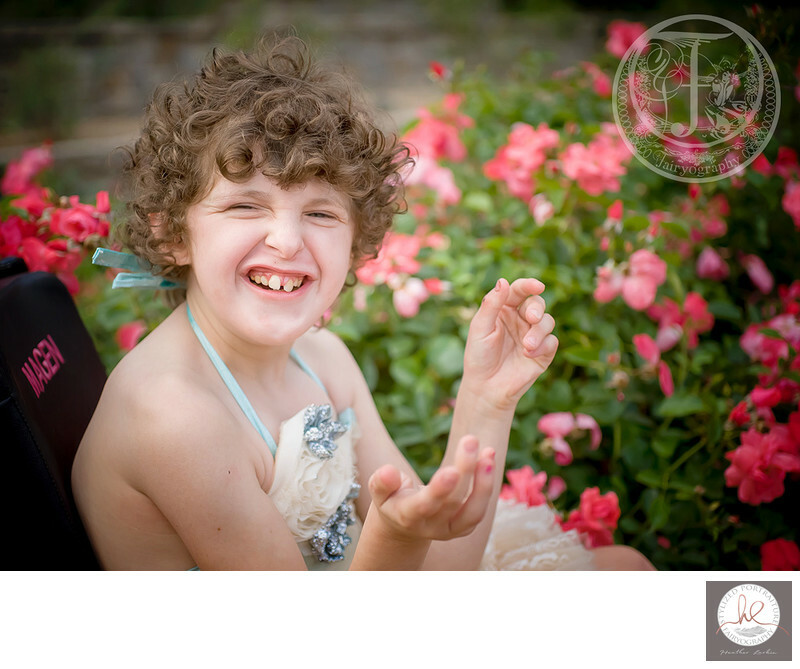 We have beautiful unforgettable pictures of Magen that shows her inner joy & happiness. I know she will most likely have shorten life span and will be very thankful to have photographs but we try not to dwell on it but take one day at a time. They are my absolute favorite pictures we have of Magen. It was so hard to narrow our favorite pictures down. Every time I see those pictures I think how thankful we were to have them and how much I love them." "Marti Love was nominated by a person in our community whom we barely knew, at the time. We had no idea then how these photos would be such an incredible gift - like no other. Two months after the photo shoot Marti Love hemorrhaged at the tumor site and that is when things really started unraveling. These pictures have been a treasure to our whole family and even our community. One of the pictures taken during that day has become a treasure to all who love her. The pictures are just so beautiful! During the shoot, personally, it was a treat for me to watch Marti Love be silly, enjoy twirling around and getting to be pampered. She loves to dress up, put on make-up, and get her hair fixed. So each aspect of Fairyography was a total gift to her. It could not have been given to her at a better time either. As a child who has fought hard for her life this opportunity was a great time for her to just be a happy, carefree child. An opportunity that is more rare than common for a child with a brain tumor." 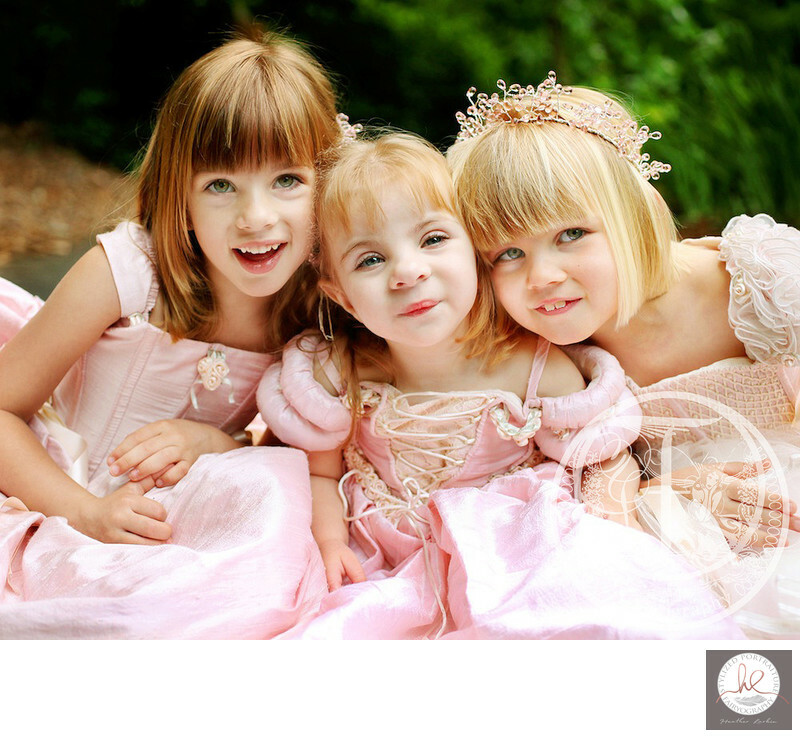 "She was dearly loved by her big sisters, and I have photographs that capture how precious that relationship was. I have a photo of all three girls hanging in my bedroom and I look at it everyday when I lay down to sleep and when I wake up. She died unexpectedly and suddenly shortly after the photographs were taken, and I am so grateful for all of the photographs I have that remind me of her infectious smile and the mischievous look in her eye (like when she wanted to crawl around hooked up to a 24 hour feeding pump, which could be very messy!). She would have been 9 years old this year, and I miss her everyday, and having beautiful pictures of her brings me some comfort on days when I miss her more. All the pictures help my daughters, who are now 12 and 13, remember their little sister and understand a little more the journey that their sister had on this earth." "And even though she is nonverbal you could tell she so loved the dress Mrs Heather picked for her. I watched Heather as she did her magic with my heart.. It's like she knew Faith even though she had only meet her for a few short hours! The way she understood Faith was amazing! The end result was breath taking! Who wouldn't want this kind of memories of their daughter's childhood? But when I saw the final results they where so much more than I dreamed! She turned the middle of the woods and my sunshine into a true fairytale .... Pray I get the chance to have them done again one day. :)"
"I was talking with a friend of mine who has used you too, telling her about how nervous I was that we just weren't our best that night.. She said 'oh, you know you'll be amazing, Heather's so good!' and I said 'yeah I know, we've used her before, but...' and I know, I shouldn't have worried, they all look amazing!" My daughter was chosen as one of the runners up for the 2017 memorial princess. This was very exciting for Olivia because she loves the photos on the Fairyography site! Heather and I set up a day for her photos but then bad weather struck and we had to cancel. And then again after that. It seemed like it just wasn't in the cards and I said as much to Heather, who encouraged me to stay positive and set another day. Finally, the day arrived! 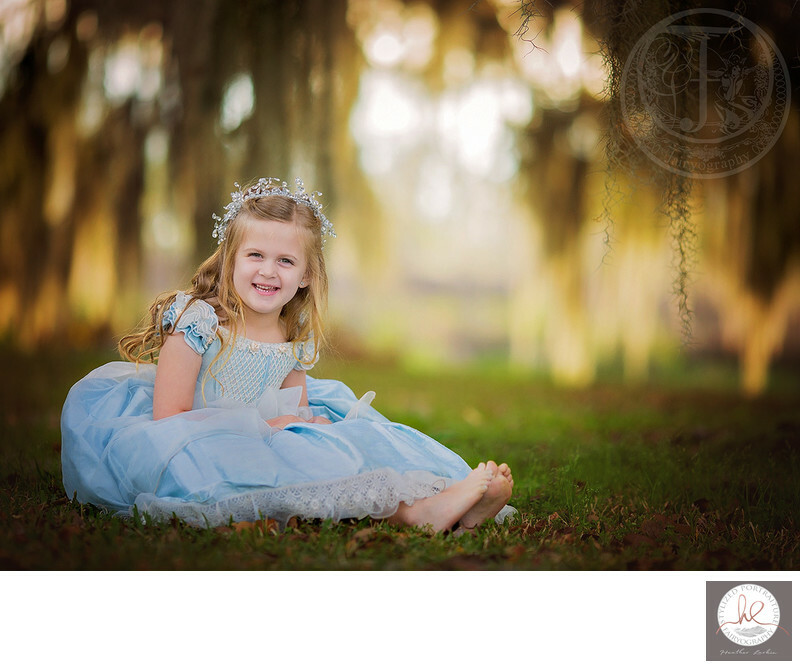 Heather had several beautiful dresses and crowns for Olivia to chose from at the location. We got her dressed and ready and off we went. I stood back as much as I could so Heather could work her magic. Olivia has Aspergers and doesnt open up a lot to people but Heather got a her to open up some. I wondered for a bit if I was going to have to come up with something off the wall to get Olivia to relax but then Heather found the key. Being familiar with Aspergers helped, I'm sure. She was patient with Olivia and gave her ideas when Olivia couldn't decide on what she wanted to do. I'm very excited to see the photos and so is Olivia! She had a good time and wants to do it again!